SurfaceWorks is an add-on product to Dassault Systèmes SolidWorks Corporation‘s 3D solid modeling application which synergistically combines solid and surface modeling for mechanical engineering and industrial design. SurfaceWorks enables SOLIDWORKS users to model surfaces which would be difficult or impossible to model with SOLIDWORKS. The SurfaceWorks user will be able to incorporate SurfaceWorks surfaces into the design of SOLIDWORKS parts and maintain 100% editability. SurfaceWorks is based on Relational Geometry, AeroHydro’s revolutionary, patented surfacing engine. AeroHydro pioneered CAD software for designing ships and boats more than 25 years ago, and continues to develop sophisticated surfacing applications for the CAD industry. SurfaceWorks leverages AeroHydro’s many years of experience developing high-end surface modeling technology. It combines AeroHydro’s industrial strength surface modeling technology with SOLIDWORKS’ world-class solid modeling which results in an unprecedented combination of powerful, easy-to-use industrial design software. 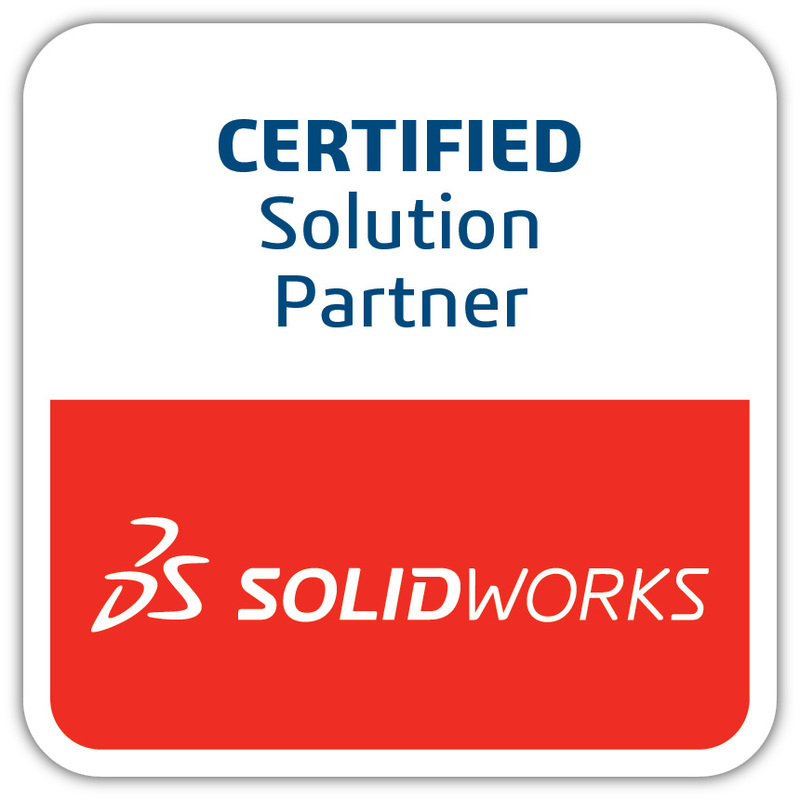 Dassault Systèmes SolidWorks Corporation, a Dassault Systèmes S.A. (Nasdaq: DASTY, Euronext Paris: #13065, DSY.PA) company, develops and markets mechanical design software solutions. Founded in 1993, SOLIDWORKS’ mission is to unleash the power of 3D for everyone in product development. Only SOLIDWORKS is 100% focused on product design, providing software and services that help manufacturers get new products to market faster. Innovative, yet proven, SOLIDWORKS software is the standard in 3D. In seven years of delivering product, SOLIDWORKS has shipped over 250,000 total seats of software worldwide. Dassault Systèmes SolidWorks Corporation has offices around the globe and sells, distributes, and supports its products through a worldwide network of resellers. For the latest news, information, or a live online demonstration, visit the company’s Web site (www.solidworks.com) or call 1-800-693-9000 (outside of North America, call +1-978-371-5000). Surface modeling and industrial design have never been this easy! To see how SOLIDWORKS and SurfaceWorks work together to construct a knife handle, click here for a brief demo.